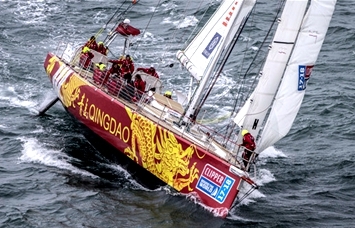 The Qingdao yacht has secured the third place in overall standing of 2017-2018 Clipper Round the World yacht race, the best ranking ever in all its seven participations since 2005. 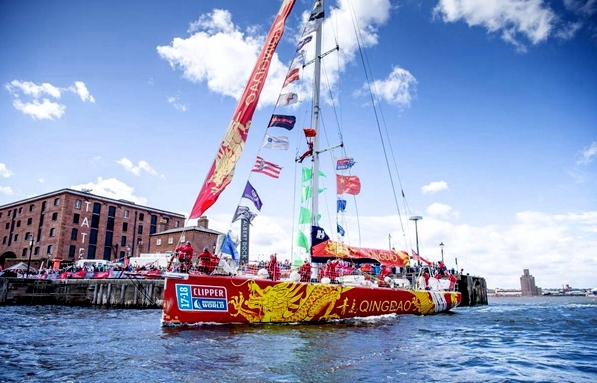 Qingdao, a yacht named after a coastal city of China, won Race 13, the final stage of 2017-18 the Clipper Round the World Yacht Race, from Londonderry to Liverpool of Britain. The Chinese teams competing in the Clipper Round the World Yacht Race, Sanya Serenity Coast and Qingdao, are dominating as they lead the overall standings going into Leg 7, the penultimate leg of the 2017-18 edition. 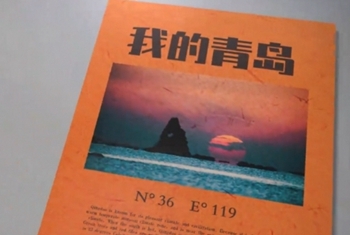 ​The British Embassy Beijing held a forum to discuss exchanges and cooperation in the UK-China sailing industry in Qingdao on March 18, just during the seventh stopover of the Clipper Round the World Yacht Race in the Qingdao West Coast New Area. 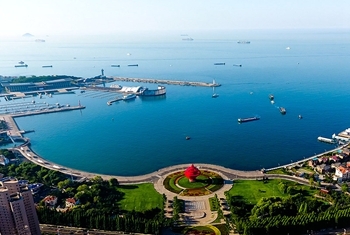 All 11 yachts left Qingdao for Seattle of America on Friday, embarking Race 9 of the 2017-18 the Clipper Round the World Yacht Race.